So what is temperate rainforest climate like? South American temperate rainforests are found in eastern Chile and western Argentina. These forests are mixed and broadleaf forests, which share many plant families with other Gondwana continents such as Australia and New Zealand. Plants include Copihue (Lapageria rosea), ferns Blechnum chilense and Lophosoria quadripinnata, Nalca (Gunnera tinctoria), and bamboos Chusquea coleou and Chusquea quila. Many species are endemic to this region. North American temperate forests are found along the north Pacific coast. These forests are the largest temperate rainforests in the world. From south to north these forests contain species like the Californian Coastal Redwood (Sequoia sempervirens), Douglas Fir (Pseudotsuga menziesii), Shore Pine, Sitka spruce, Western Red Cedar, Western Hemlock and Hountain Hemlock. In Europe, the temperate rainforests are found in Norway, Spain, Ireland, Scotland and Wales; and the coast of Croatia. Norwegian forests contain trees like ash, maple, oak, and conifers like spruce and pine. Spanish forests contain 5500 species of endemic seed-bearing plants, thanks to the isolation provided by the Pyrenee mountains. The temperate rainforest plants of Asia are found in Japan, southern China, Korea and Russia's far east. These forests contain many epiphytes and also many giant trees. The temperate rainforests of Australia and New Zealand are found in southern parts of Australia (Victoria, New South Wales, Tasmania); and on both islands of New Zealand. 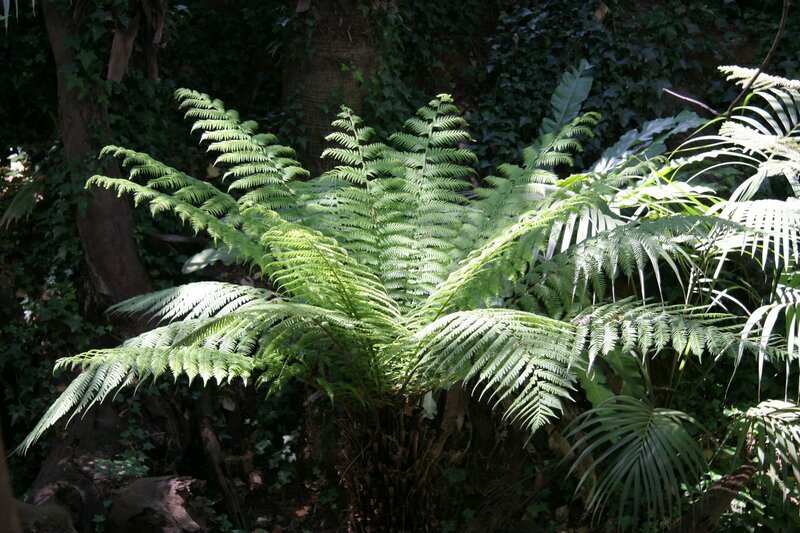 They contain particularly numerous ferns and tree ferns, and also many mosses. There are also many giant trees, which can grow quite old thanks to minimal disturbance by fire (it is too wet for fires to spread).